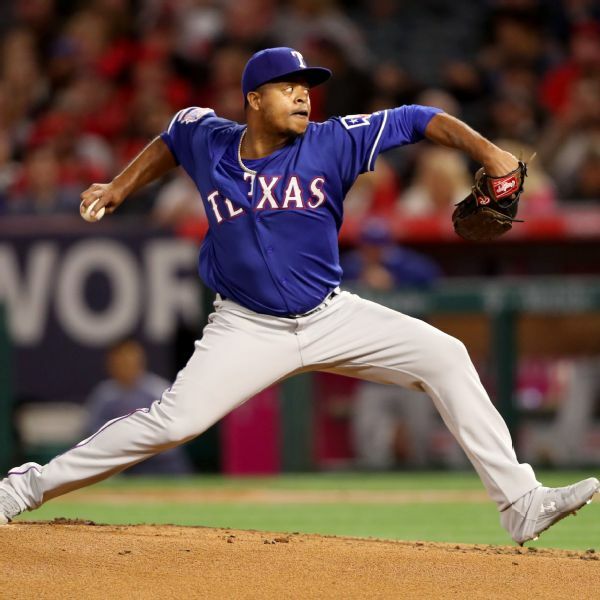 Texas Rangers pitcher Edinson Volquez, who left Thursday's start in the fourth inning, has been placed on the 10-day injured list due to a sprained right elbow. 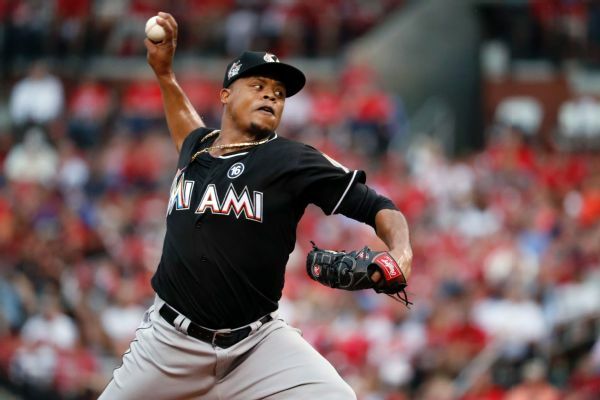 Edinson Volquez did not pitch last season while recovering from ligament reconstruction surgery on his throwing elbow in 2017. Edinson Volquez has agreed to a minor league contract with the Texas Rangers, returning to his original team with a chance to be a candidate for the rotation in 2019. 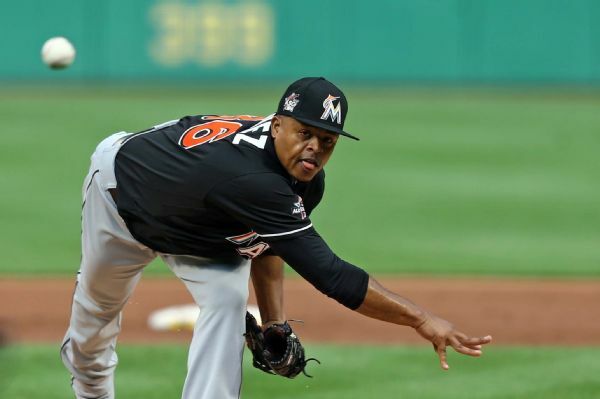 The Miami Marlins released pitcher Edinson Volquez, freeing up a spot on their 40-man roster, but they could still re-sign him to a minor league deal. All good things must come to an endThe Indians, seeking a 23rd consecutive win, held 1-0 and 3-1 leads early, but the Royals scored in the fourth, fifth and sixth and their bullpen held strong as Kansas City ended the longest winning streak in American League history with a 4-3 victory in Cleveland. 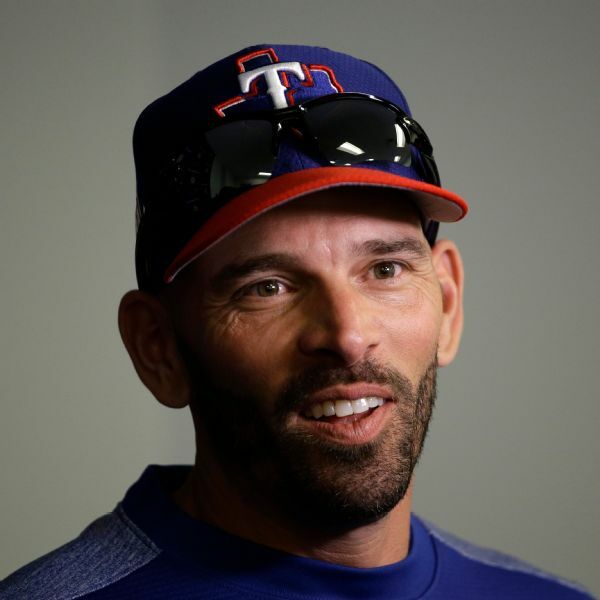 Did Boston actually break the rules? Will there be punishment? 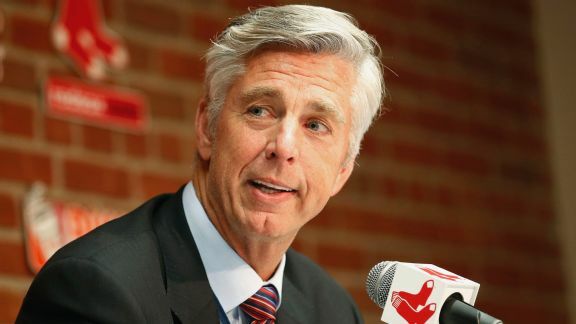 Here are the answers to the questions driving the Red Sox-Yankees investigation. 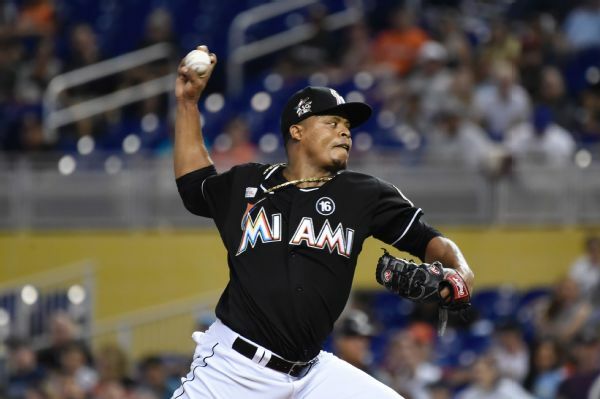 Injury-plagued Miami took another hit with the announcement that Opening Day starter Edinson Volquez will undergo Tommy John surgery Friday. 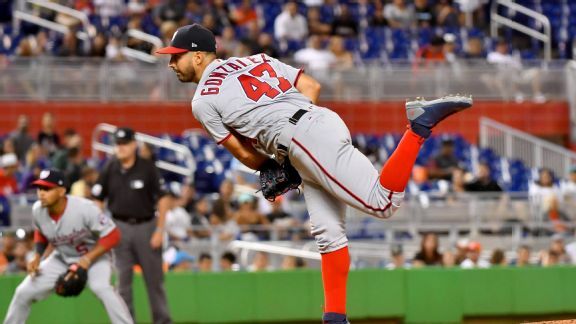 The lefty took a no-hitter into the ninth inning, pitching in his hometown of Miami on the day his late friend Jose Fernandez would've turned 25.